I am so very excited to finally present to you, my first card as an official Design Team member of the amazing challenge blog Craft Heaven. 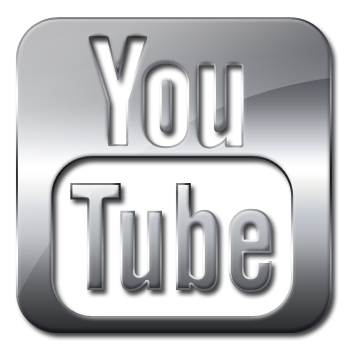 Every month is a challenge for you to enter, which you can find HERE, then we have a weekly theme, just for us to help inspire you with these amazing products! So come join in the fun and you may win a fabulous prize! The theme this week is "Your Favourite Season", that's an easy one for me, SUMMER!! 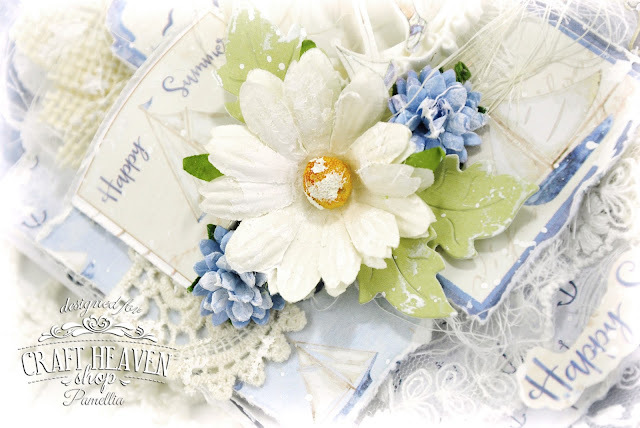 As luck would have it, I am featuring papers from the new Maja Design collection Summertime, available at the Craft Heaven Shop. So I know you've all been biting your nails, waiting to see the river photos from our adventures of Escape from Belfountain mountain! I will torture you no longer! lol. The river was just amazing. The water was so clear, I walked right into the middle to take some 'creamy water' shots. If I had a lawn chair with me, I would have parked it there for the remainder of the day! A lovely time we had at the river. We packed up, rounded the bend, went over the bridge and expected to come out onto the park greens. BOY were we wrong! The return hike was steeper, denser, longer, thicker and more rickety than the trip there! I swear, by the time we came out the other end, I near bent down to kiss the pavement! lol. WHAT A HOOT! I swear, sometimes the path ahead of us looked more like a giant game of Pick-up-Stix than it did an actual walking trail!! Whew! We made it! I would like to say for the record, that we took the 'EASY' trail called Gorge Loop. There was another trail that we passed on because it had a warning sign about it being for expert hikers. My response to this... WTF! What, is there no gravity on that trail, maybe crocodiles, molten lava?! YIPES! Now all we have to do is walk around the lake and back to the car, almost done. To be continued... AGAIN!!! And back on the front we have a female Red-Winged Blackbird having some lunch. PATRICIA says hello from the railing. She's apparently decided that the best place to keep cool is on that piece of carpet, because she's been there for several hours!! I guess the naked tree wasn't cutting the bacon! So pretty, isn't she! 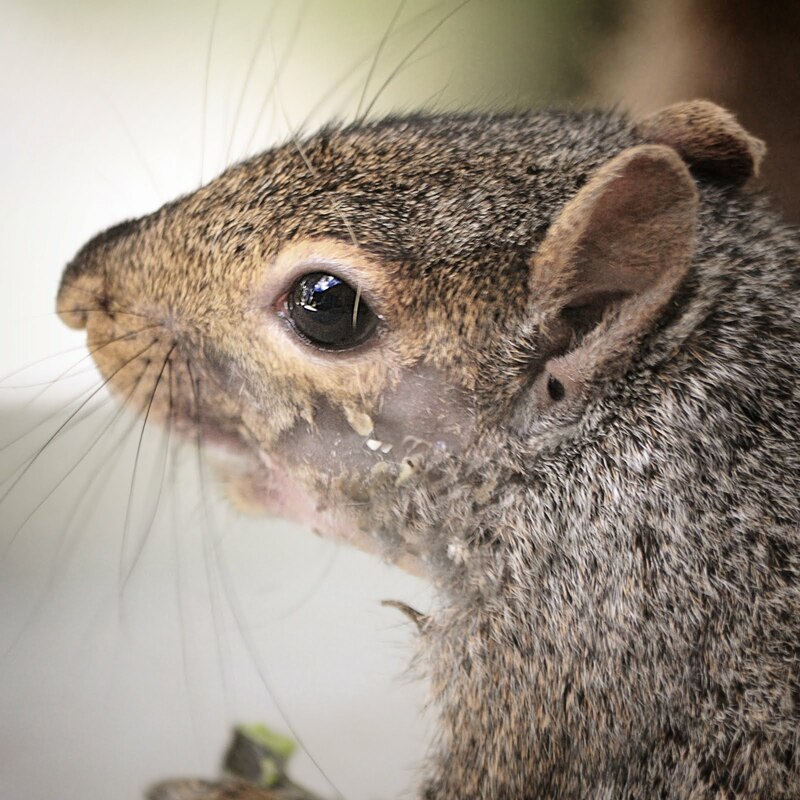 Junior has been teaching the other baby squirrels about the art of laziness. Case in point - my dear little PRECIOUS is now 'hanging' around is true Junior style! What a hilarious little gal. And how about JUNIOR? 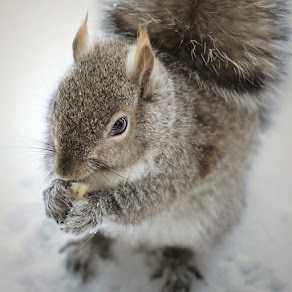 Well he is taking food from my hand on a regular basis now, although he still jumps when I move my hand even a little. Still can't pet him, but I'm working on it. My sweet little dude just loves his carrots! And to finish up, my token after dinner shot. 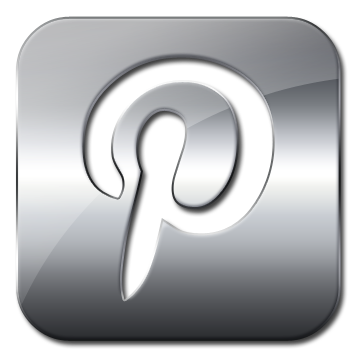 Wonderful ideas on your craft project and congrats on your new DT appointment. As always wonderful textures and dimension of your glorious creation Pamellia. 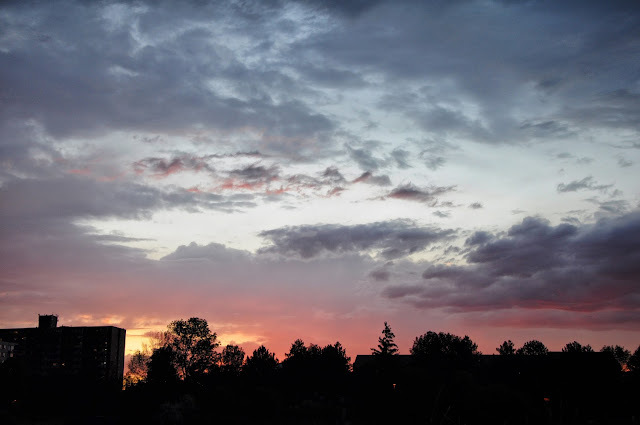 And more great photos guiding us through the seasons in your part of the world. 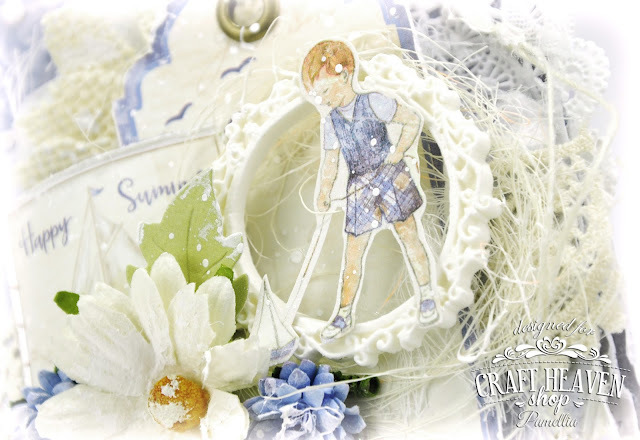 Stunning card Pamellia, I love the little boy and you've added such amazing embellishments. Gosh that was some hike, all those stairs, I don't do stairs if I can help it. 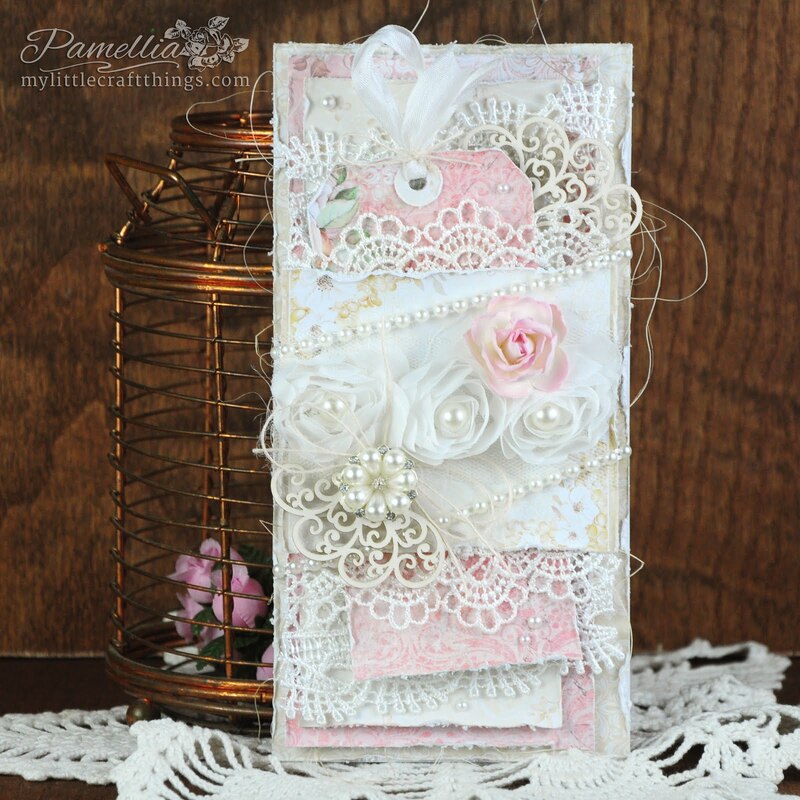 Such a Beautiful card Pamellia ,so fresh ! 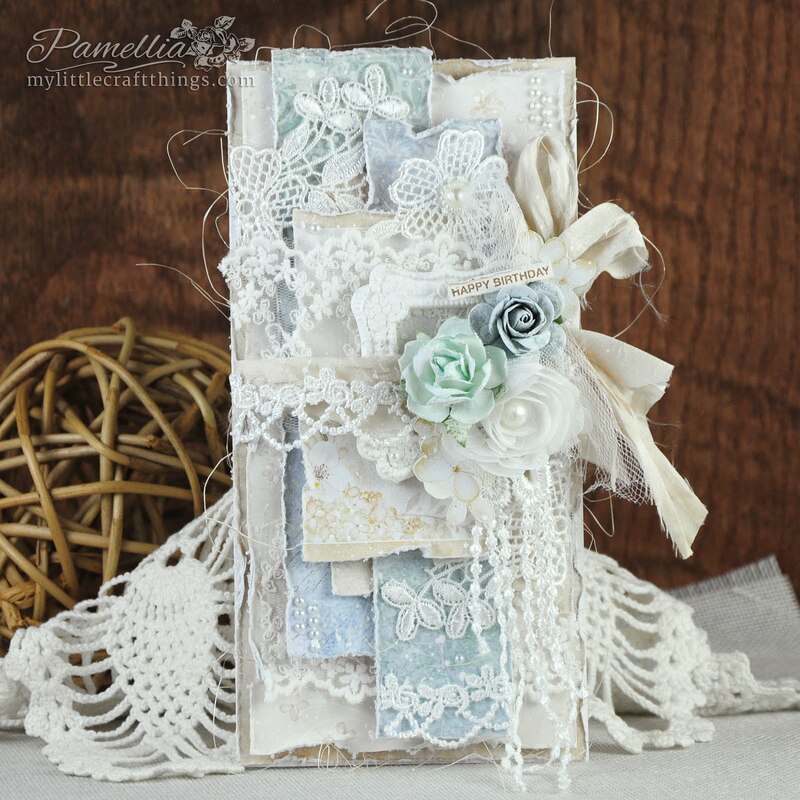 Oh My Goodness Pamellia you have really rocked this tag - it is stunning! 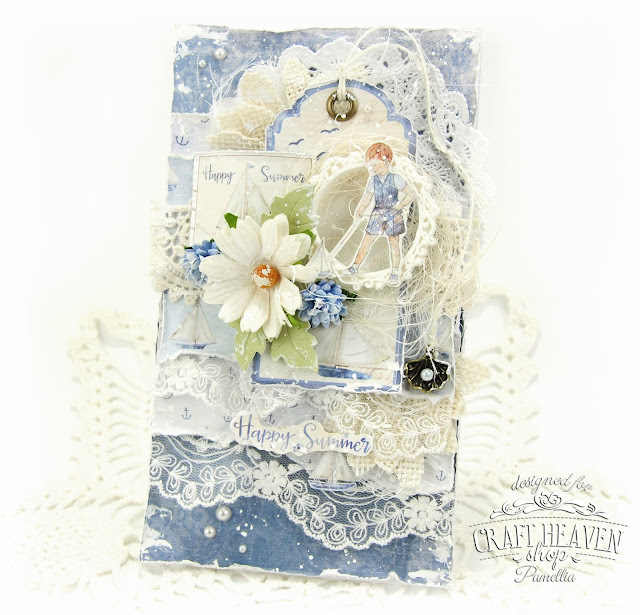 Love the pretty blues you have used. That trail is one amazing trek - well done on completing it. As for that Junior - he really is infecting the family with tired genes!! What fun critters they are. 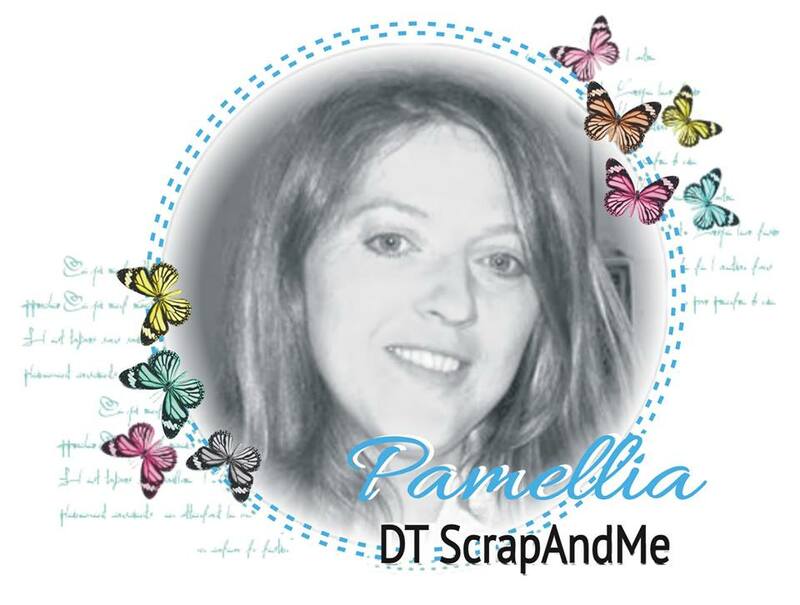 Congratulations on your new DT post Pamelia, I will definitely be going over there to take a look. 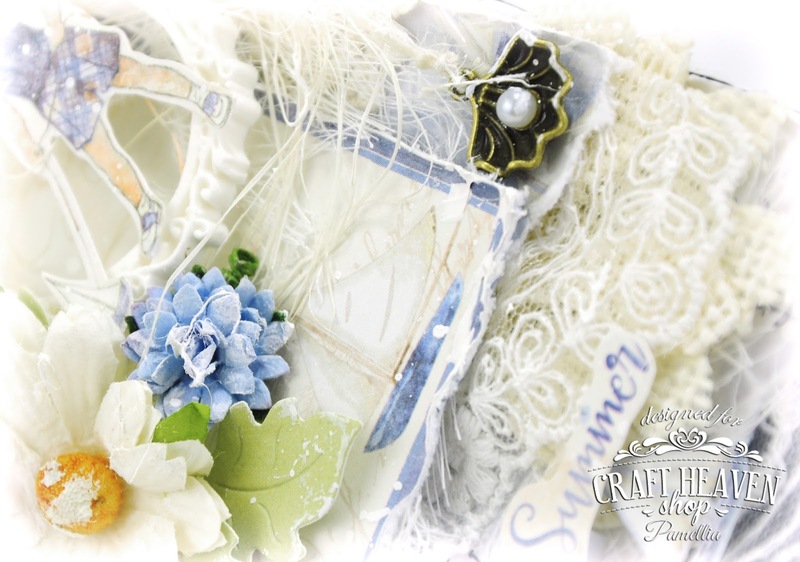 Your Summer card is totally divine .. love the soft blue colour, the gorgeous lace and the many layers .. absolutely stunning!! Add in all the other elements used and you have another exquisite creation. I know I've said it before but I truly love your work. Faboulas card once again Pamellia. Such soft colours and perfect layout with all your added embellishments. Great pics once after that tract you'll need to put you feet up. Congratulations on your new DT position, a fabulous card to start with too. Love the papers and imagery with your wonderful layers and embellishments. There is something so relaxing about a blue and white palette! 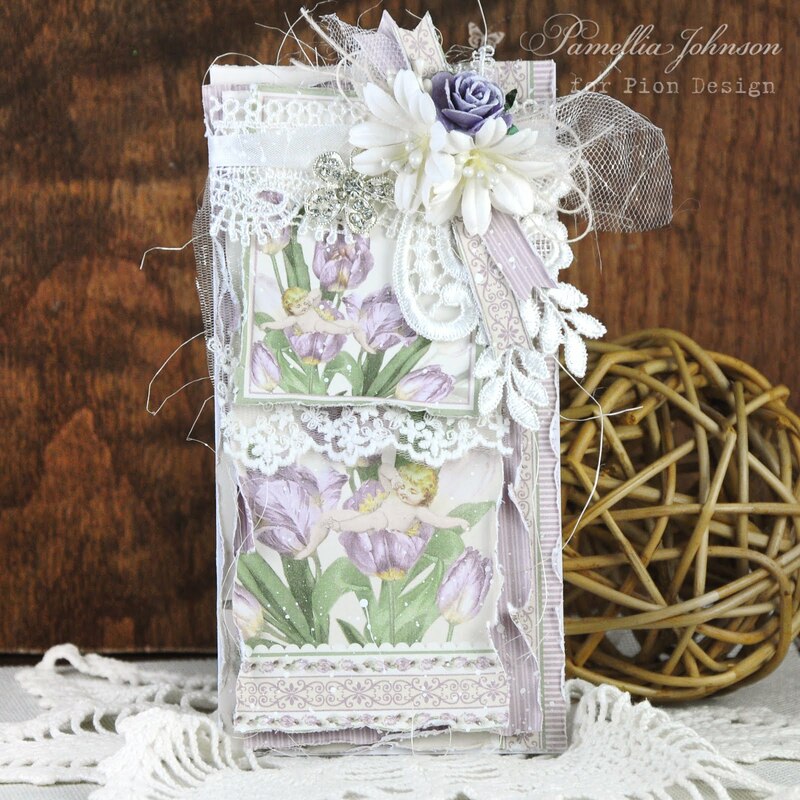 Love this card--so pretty! What an adventure you had on the walking trail. Were there areas where you could sit if you needed to rest? Besides the ground? 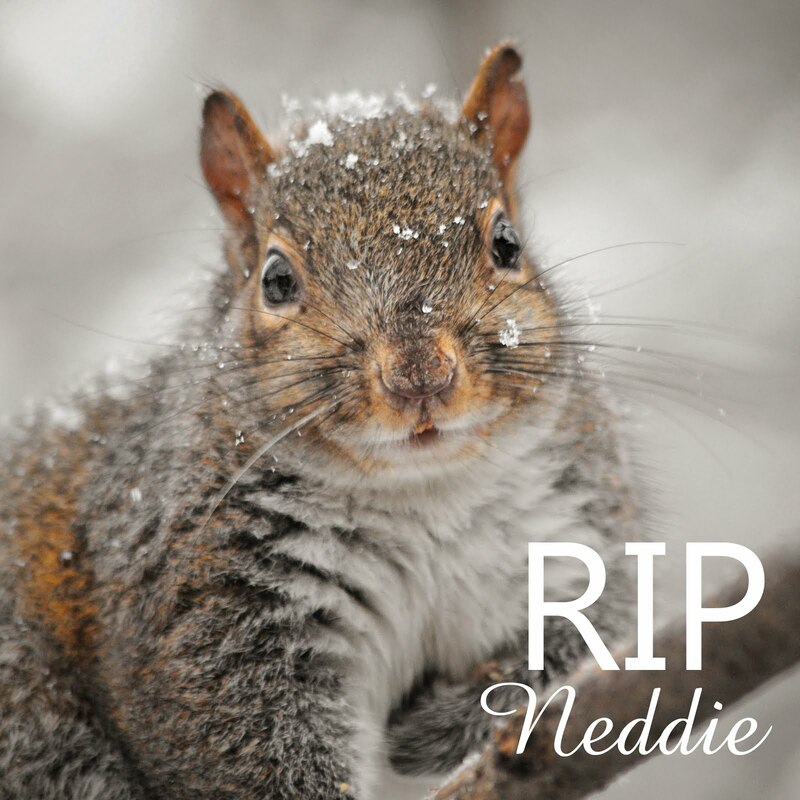 lol Love seeing those sweet little squirrels. Huge congratulations on your new DT!! They are so lucky to have you!! 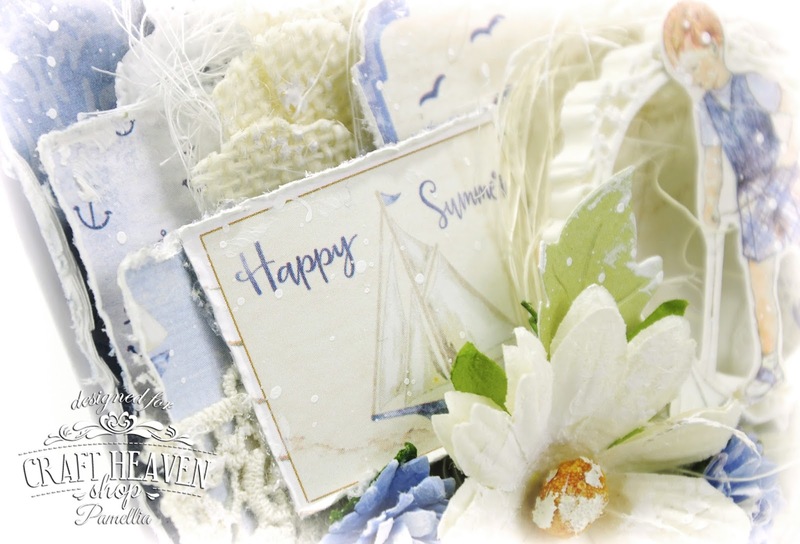 What a perfect summer card this is!! I love the textures!! The laces are so beautiful!! The layers are amazing!! Wow!! It's absolutely stunning!! I love the papers, too!! Gorgeous, gorgeous card my friend!! 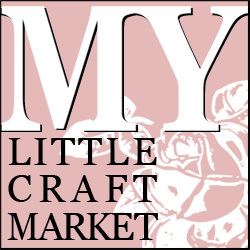 I'm headed over to check out Craft Heaven!! Hi, Pamellia! How nice to take us along with you on the incredible hike! And if the photos look that intimidating and "complex", I wonder what it was like in person! WOW! All the photos are beautiful, and I cannot thank you enough for sharing your journeys with the rest of us. Guess I should say a little something about your tiny critters LOL LOVE Junior's pose that the other babies are adapting, and that a piece of carpet is appealing to all the others. Your card is a Wonder! Lovely summertime theme (was it difficult switching from Christmas mode?). All those delightful little "tucks" and surprise elements make every centimeter fun to investigate. My favorite piece is the lace at the bottom. I also like the touch of blue around the tag. So many tiny details make your cards tiny pieces of art to be cherished for a while! Congrats for your DT, Pamellia!! Very well deserved!! Your journey throught the Gorge Loop was stunning, I don't know if I would have succeeded in making it, going and return is a big effort! But the river... oh....such a breathtaking place to enjoy!! Your awesome shots make me staying with my mouth open...Ooooohhhh... such a beautiful water!!! You really captured the "cream" of the water!! And you has been so brave to enter in the middle of the river to make your shots! Hugs, and thanks for your lovely comments for my niece Aurora, she has appreciate them very much! How beautiful is this card?! Perfectly captures the feel of a hot summer day, lazing by the water, the palette is gorgeous, the fibres and lace lend it a soft and hazy air, bringing to mind a heat wave! Congrats on the new DT, they're lucky to have you! Love the photos of your walk, what an intrepid explorer you are! 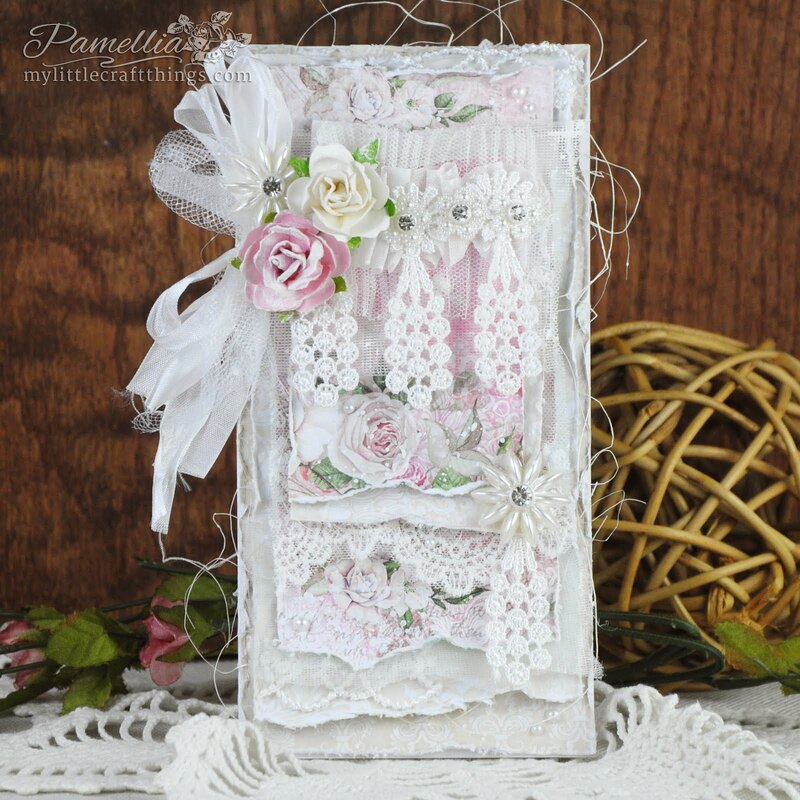 Gorgeous Pamellia with a lot of pretty details. What a fantastic way to kick off your first DT piece (the shop has some fabulous things, I love all the Scrapiniec things), your card is stunning. I love the layering, the little boy is adorable and the clam shell is such a lovely addition! The Maja papers are so, so beautiful! I have loved visiting Balfountain mountain trail with you (glad I didn't have to walk it though - lol). The water looks so inviting and just the great depth for a little paddle. Great soft shots too. Congratulations on your DT position Pamellia..your card is divine..love the papers and the little yachts, the lace and layers..just fantastic.Copngratulations also on making your way through the wilderness in one piece.. and the day will come with Junior for petting..he is the cutest little thing..
Congrats on your new DT position. 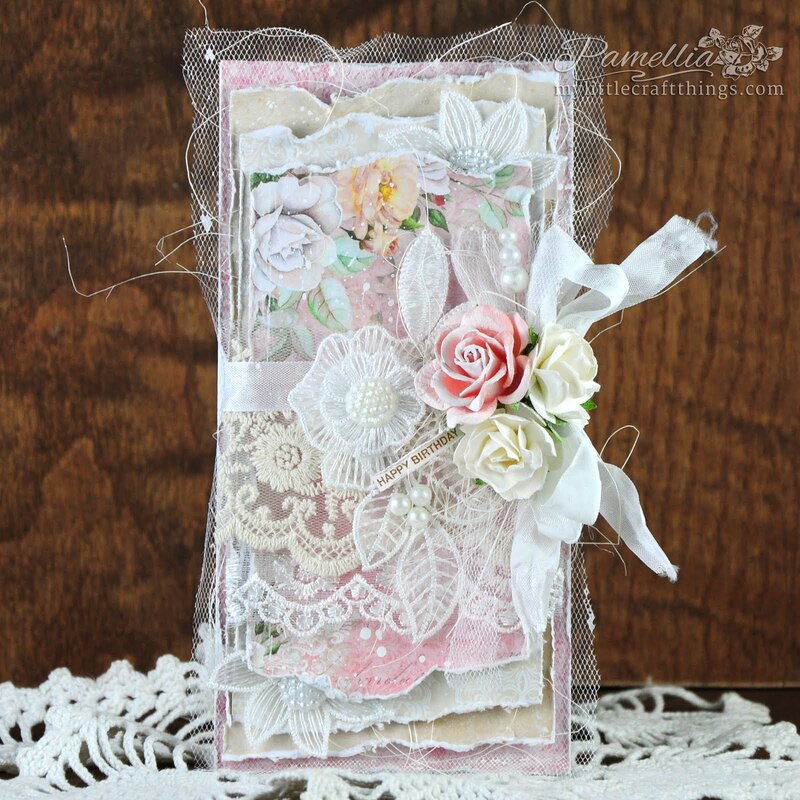 Another fantastic card with dreamy details, love it. Swooooooooooooooooooooooooooooooooooon. So many layers. 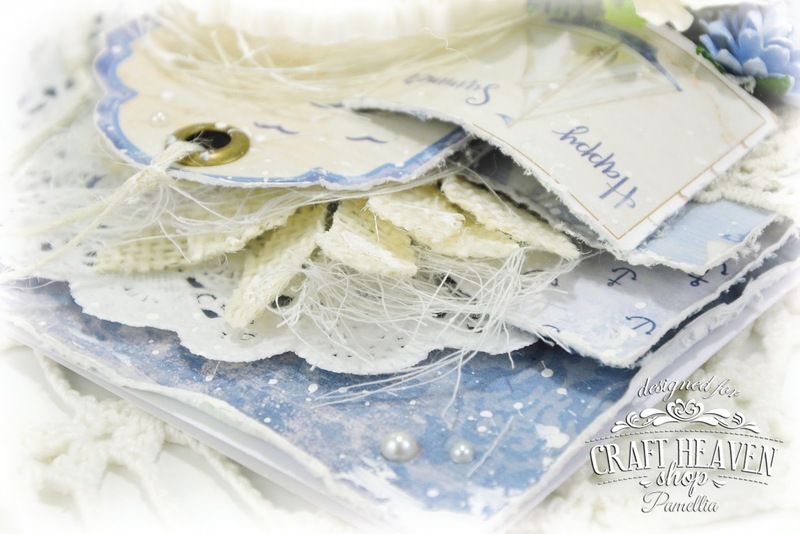 The crocheted bits and bobs add such an awesome textural element and the soft blues and whites are incredible. An awesome first project with the new DT Pamellia. Loved the photos and the ones of the running water were fantastic. How long were you out walking? I had to smile when I read that you were near to kissing the ground. The furry friends look happy and content today. 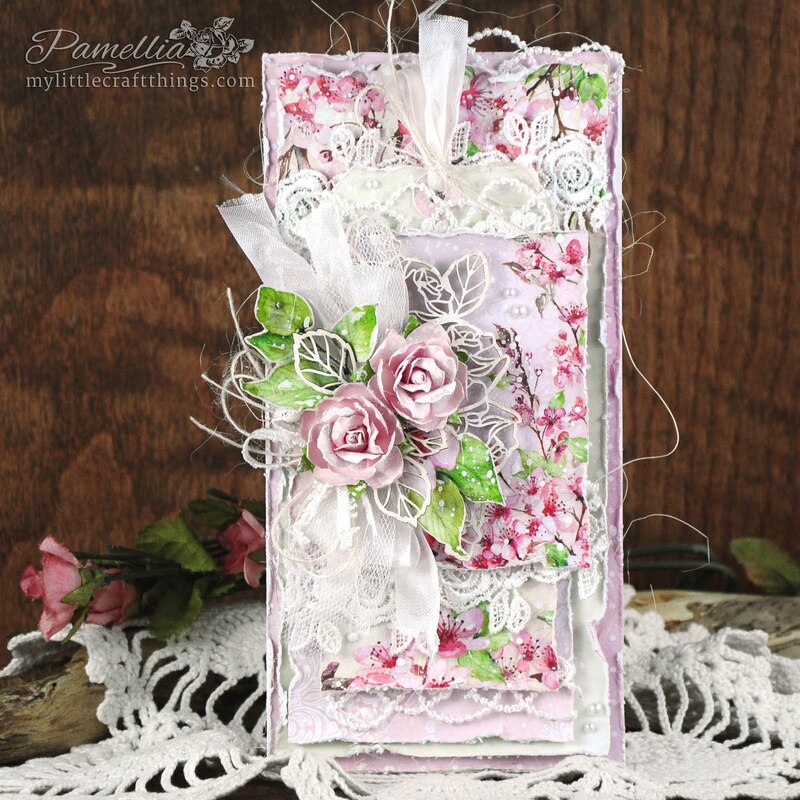 Congratulations on your new DT position Pamellia, what a stunning first card to start with! beautiful papers, layers and details just perfect. Wonderful photo shots again, looks an amazing place. your animals are a delight to see. Congratulations, my sweet friend! Craft Heaven is blessed to have you... as I've said a billion times, you showcase pretties unlike any other and I can't imagine any shop not wanting your sweet and talented little self! :o) I look forward to seeing all of your work for them! And your adventure! Oh my, could it be any lovelier... the crystal clear water is probably my favorite part of this post. 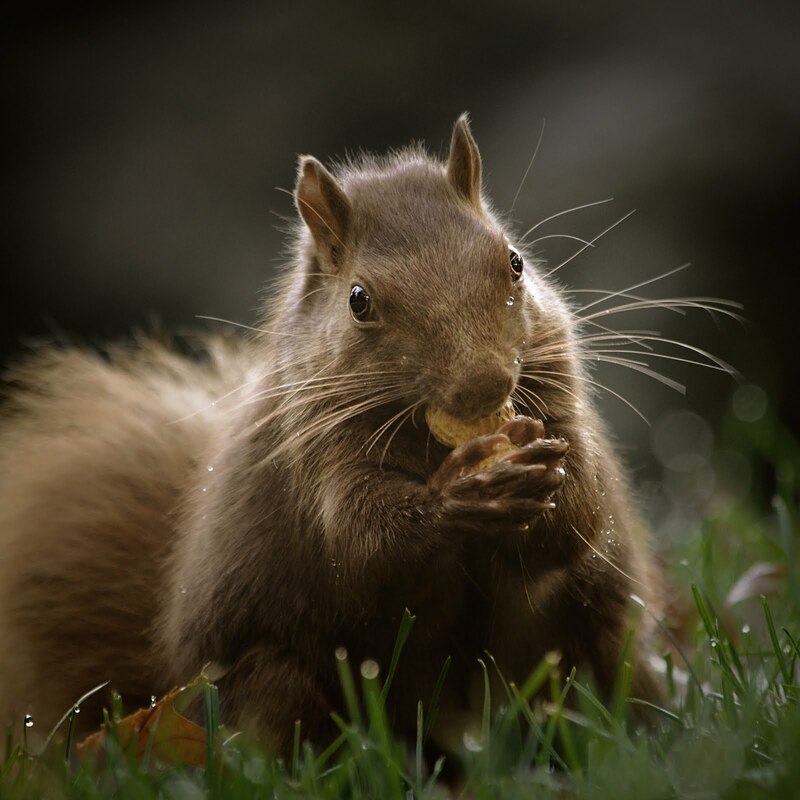 Your pictures are gorgeous and I thoroughly enjoyed my little walk with you today! 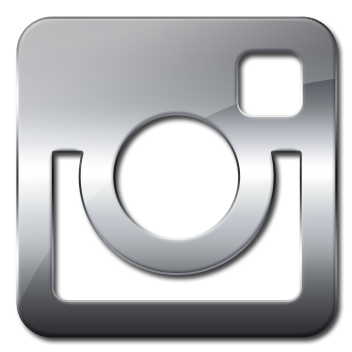 (It truly feels like that when I peruse your pictures!) Your animal friends continue to warm my sparkly heart. Give them lots of love for me, okay? Have a beautiful Wednesday, my friend! Amazing card and photos again. Congratulations, Pamellia! Such a beautiful, creamy card! And thanks for these restful photos. Congratulations your DT post is so well deserved. 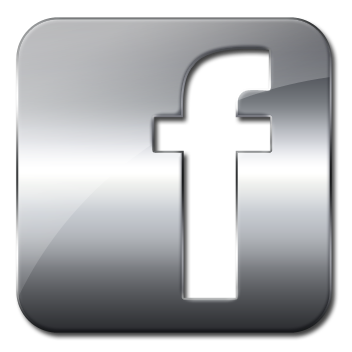 It will open you up to more people who will Oh! and Ah! about our fabulously beautiful work. I can't say enough about your creations, it's always a joy to see them and this is no exception, I love the boy and his boat and every other details to make this a truly Summer card. Wonderful piccies again of that walk on a treacherous trail! I couldn't do all those steps, so I admire your endurance. Love the river photos and the trail. 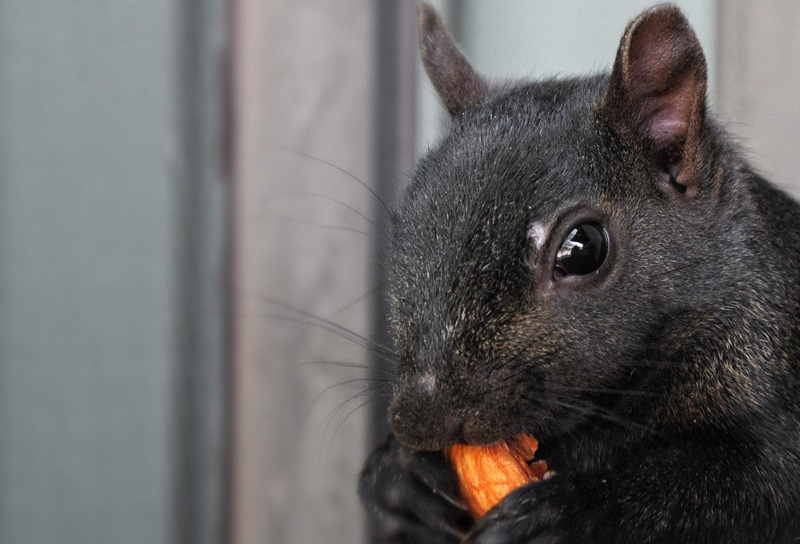 You have a family of squirrels who will eat you out of house and home soon LOL. Congratulations on your new DT gig! 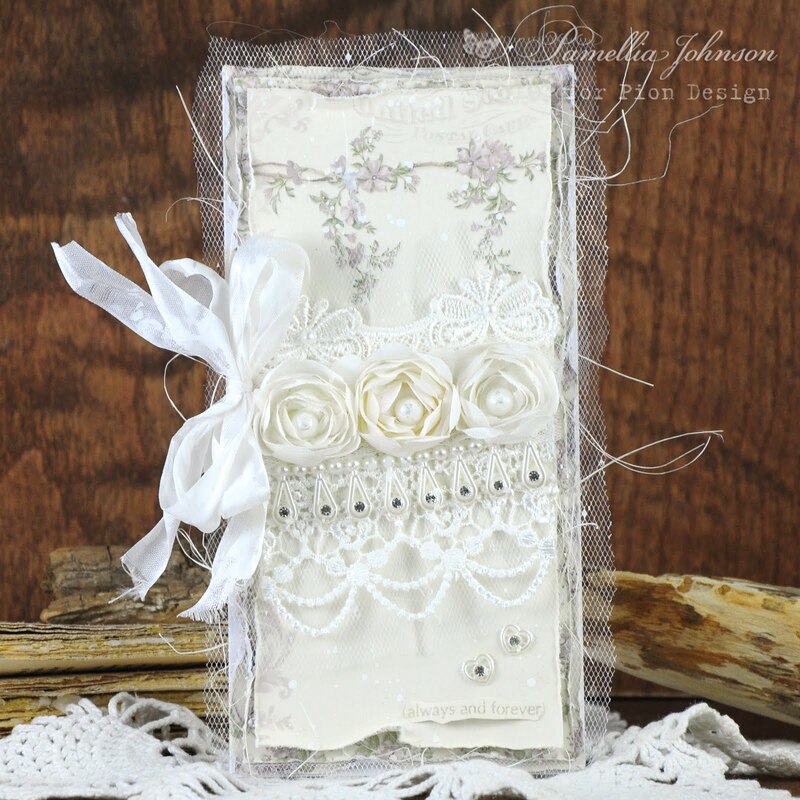 Your card is very pretty, I especially like that lace ribbon on the bottom part of the card. Ok, I just left you a VERY LONG comment and it seems it's been eaten! So will make this brief this time, so my computer doesn't shut down on me again! Congratulations on your new DT at Craft Heaven! They are blessed to have you design for their lovely products; you have already done them proud with this beautiful card! I love the blues (my favorite) and the repetition of the sail boats. The curve of your tags reminds me of a stiff breeze filling their sails. Sweet charm and gorgeous lacy layers! LOVE, LOVE, LOVE! I've enjoyed the hike and the wade through the stream. I laughed at your reference to Pick Up Stix; one of my favorite childhood games. The furry family is looking good, and I always enjoy seeing our furry friends sprawled out like Precious. That's Roger's favorite sleeping position, but he takes up much more real estate! big hugs to you! Wow! Beautiful papers and design. Soft Summer shades. Congrats on the new DT spot. Would hate to see what the expert trail is..........perhaps no stairs, just sheer rock face lol! This paper is just as charming as it can be! What a lovely design! Congratulations, my friend! 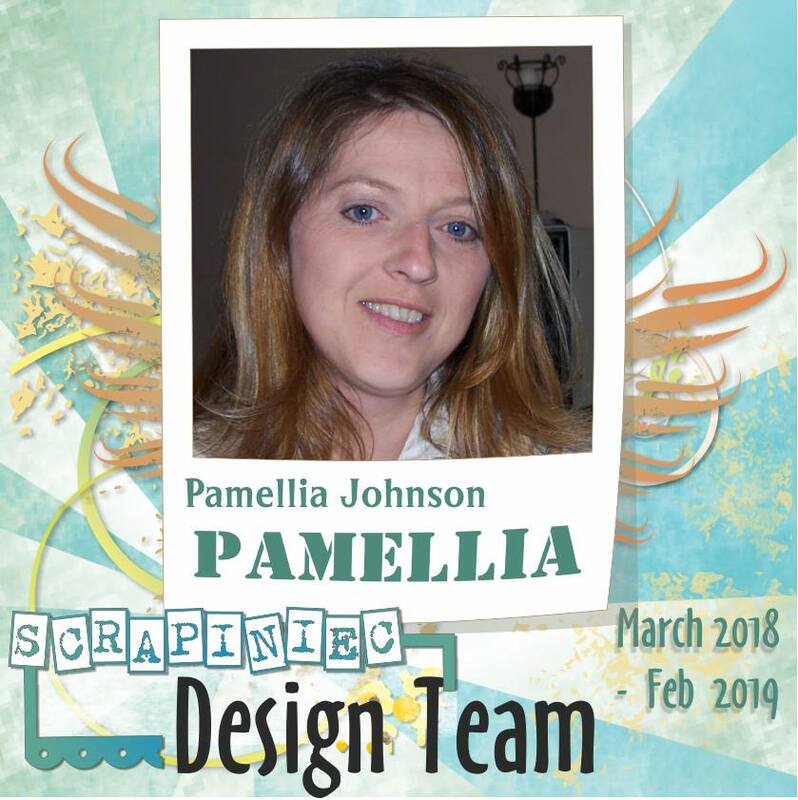 Craft Heaven is blessed to have you, Pamellia! Your card is out of this world beautiful! Ooooh, I LOVE, LOVE, LOVE this one! 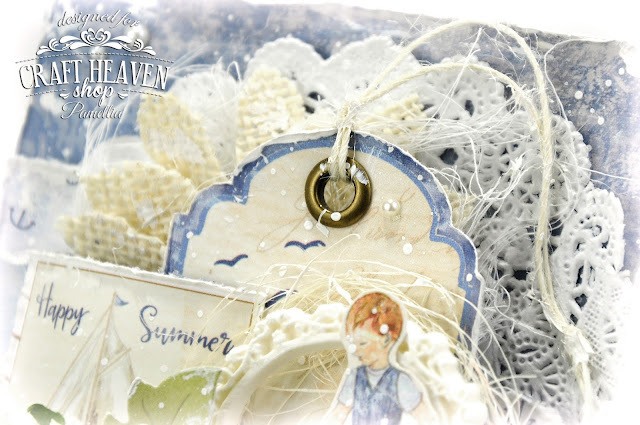 Those lacy layers are simply fantastic and your combination of soft blues and whites is fabulous! Oh, your photos are so beautiful, as always! I want to live there! Many, many congratulations my dear friend. I think I have a famous friend at last, look at you, you have become one of those rare people who is know by just their first name and there is virtually no one in the world of crafting who does not know you. Have you tried Googling your first name? Wow! Another amazing card - this is why you are famous and why everyone is thrilled to have you on their team. 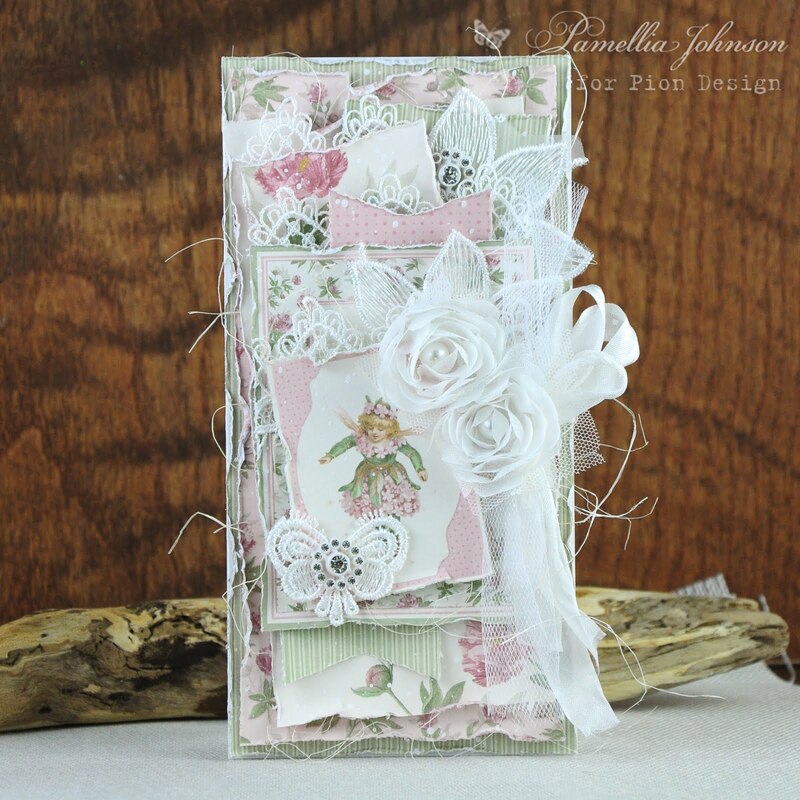 A beautiful design, great colour scheme and gorgeous papers. The lace and doily are pretty touches. You must be incredibly fit, this trek around Belfountain Mountain as not for the fainthearted and you are amazingly brave. Fabulous photos of moving water and all of those staircases.